Battle of all CB relations || Which do あなた prefer? Who among あなた have a copy of this picture? 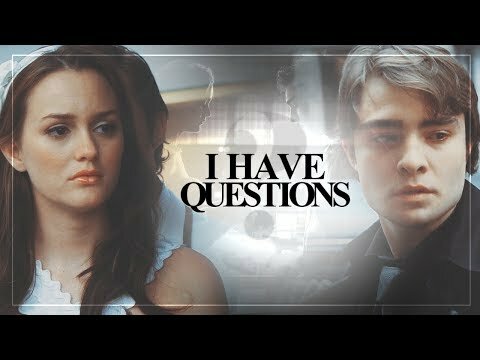 (1x10) Chuck told Nate that Blair was secretly dating?